Bernadette Fox is notorious. 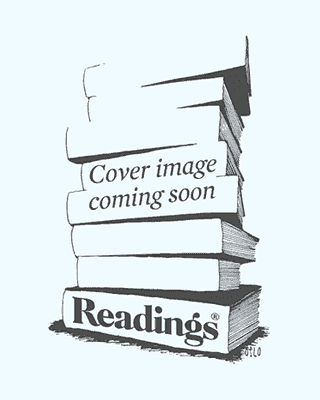 To Elgie Branch, a Microsoft wunderkind, she’s his hilarious, volatile, talented, troubled wife. To fellow mothers at the school gate, she’s a menace. To design experts, she’s a revolutionary architect. And to 15-year-old Bee, she is a best friend and, quite simply, mum. 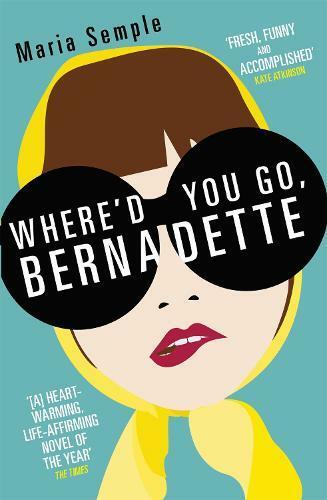 Where’d You Go Bernadette is a compulsively readable, irresistibly written, deeply touching novel about misplaced genius and a mother and daughter’s place in the world.